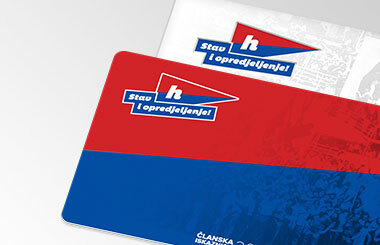 Renew your membership for 2019! 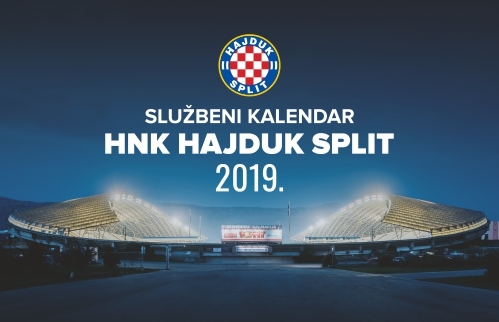 All news related to the topic "Hajduk - Lokomotiva (Split, 10/2/2019)"
Ante Palaversa played an important role in yesterday's match in which Hajduk beat Lokomotiva 2:1 at Poljud. Ardian Ismajli scored for 1:0 after Palaversa's corner kick. This young midfielder played a very good game by the 62nd minute, when Hamza Barry entered as his substitute. "I hope that with this victory we managed to thank our supporters for a great atmosphere from the crowded stands and I believe that we can continue like this in the next round as well. We expected a tough match, we had many more chances than Lokomotiva and generally, we were a much better team, which in the end brought us this well-deserved victory" said Palaversa. 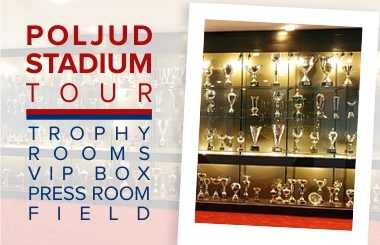 Ante firmly believes that Hajduk can still improve their game. "It was a good game but I'm sure that we can still do much better in all parts of it, we have to keep working on that daily. Right now, we need to focus on the next game against Rijeka, analyze their good and bad sides and make use of any chance we might get there" he concluded.